We are delighted to announce that Ally Palmer joined the Animal Research Nexus team based at Oxford University in July 2018. 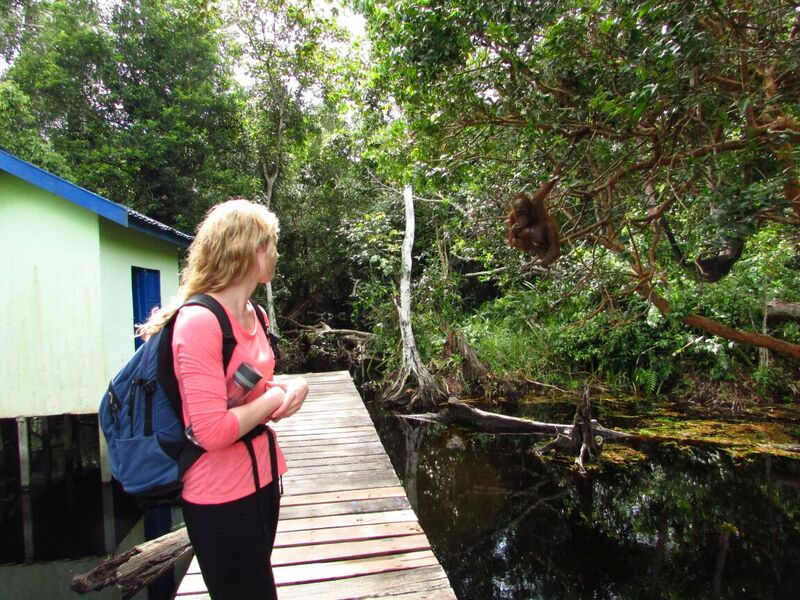 Ally is an anthropologist who recently completed her PhD on conflicts around orangutan rehabilitation. She will be working on the implementation of ASPA and the practices of ethics and oversight when research is carried out in POLES - or places other than licenced establishments. This may include scientific research on protected species in farms, fisheries and conservation work.